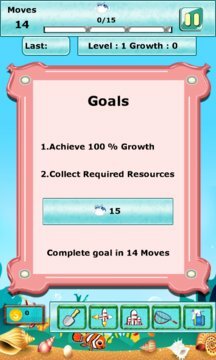 From the developers of the hit game Farm Epic Story, Veggy Farm Story and Mirrors Reflection, comes Fish Magic Mania! Fish Magic Mania quite addictive fun filled game. This is a fantastic match-three style game. 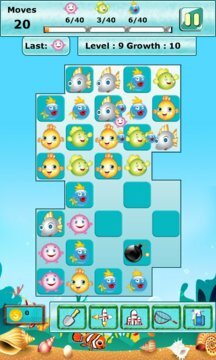 Best Casual game of fun in which Switch and match the different fish. Easy-to-use controls make it fun for any angler in the family. Don't let this one get away !